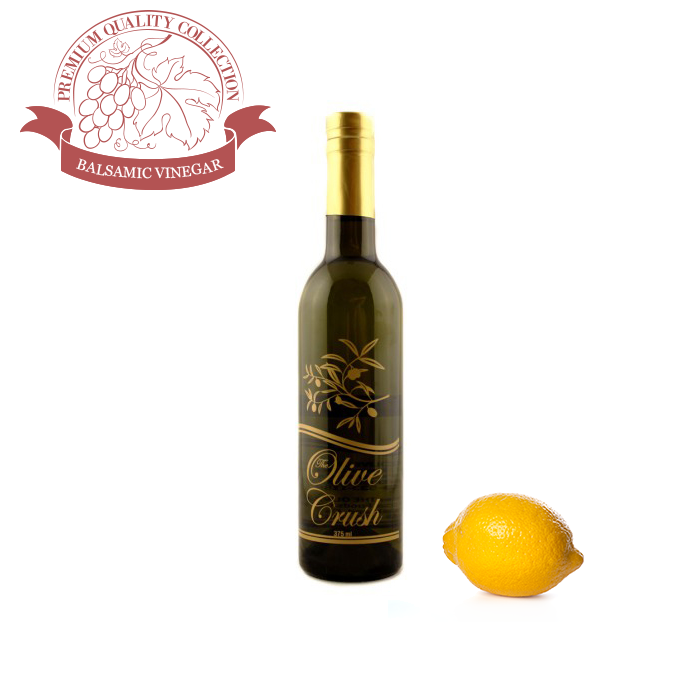 Our Natural Butter Flavored Olive Oil is perfect for baking! 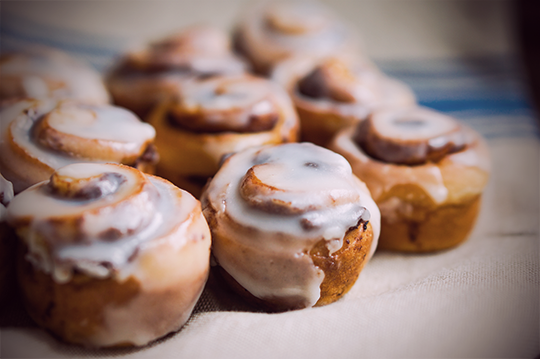 Try using it with this from-scratch cinnamon roll recipe. In a small bowl, dissolve yeast in warm water and set aside. In a large bowl mix the water, sugar, 1/4 cup Natural Butter Flavored Olive Oil, salt and eggs. Add 2 cups of flour and mix until smooth. Add yeast mixture. Mix in remaining flour until dough is easy to handle. Knead dough on lightly floured surface for 5 to 10 minutes. Place in well greased bowl, cover and let rise until doubled in size, usually 1 to 1 1/2 hours. When doubled in size, punch down dough. Roll out on a floured surface into a 15 by 9 inch rectangle. Spread 2 tbs. Natural Butter Flavored Olive Oil all over dough. Mix sugar and cinnamon and sprinkle over buttered dough. Sprinkle with walnuts and raisins, if desired. Beginning at the 15 inch side, role up dough and pinch edge together to seal. Cut into 12 to 15 slices. Coat the bottom of baking pan with Natural Butter Flavored Olive Oil and sprinkle with 1/2 cup brown sugar. Place cinnamon roll slices close together in the pan and let rise until dough is doubled, about 45 minutes. Bake for about 30 minutes or until nicely browned. Combine all ingredients in bowl and beat at low speed with a paddle attachment until sugar is incorporated. Increase speed to medium high and beat until frosting is light and whipped, about 3 to 4 minutes. This is a sweet, buttery, late harvest Barnea. 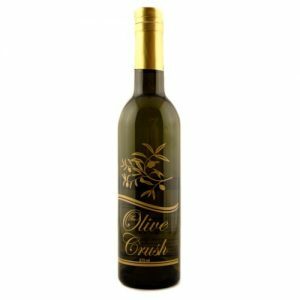 This oil brings together the best of both worlds with all the health benefits of extra virgin olive oil and the rich 100% natural flavor of butter. You can refrigerate some in a bowl and then spread it over toast or rolls. Anyone looking to eat healthier and reduce their saturated fat intake is going to love it! Tip: Use as a butter substitute or anywhere you might use melted butter; over hot popcorn, with seafood or with eggs, spinach, feta cheese and cherry tomatoes to start your day off right. Dip your warm bread or splash it over pasta, mashed potatoes, or rice. You won’t believe it’s not butter, because health-wise it's better. Note: We use this one quite a bit for cooking, putting a bit in rice while it's cooking gives you a great butter flavor. 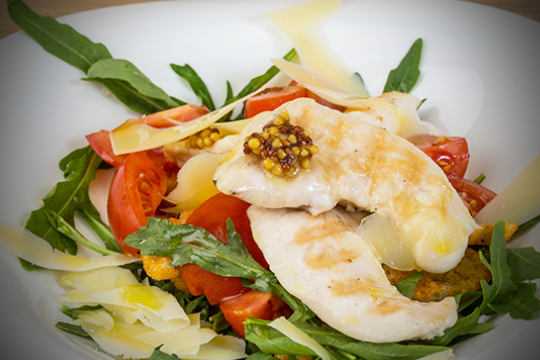 Try this healthy version of a salad favorite which is packed in healthy vitamins and nutrients. This version of the salad is around 430 calories, but is sure to leave you full until your next meal. Combine all ingredients and top with dressing. 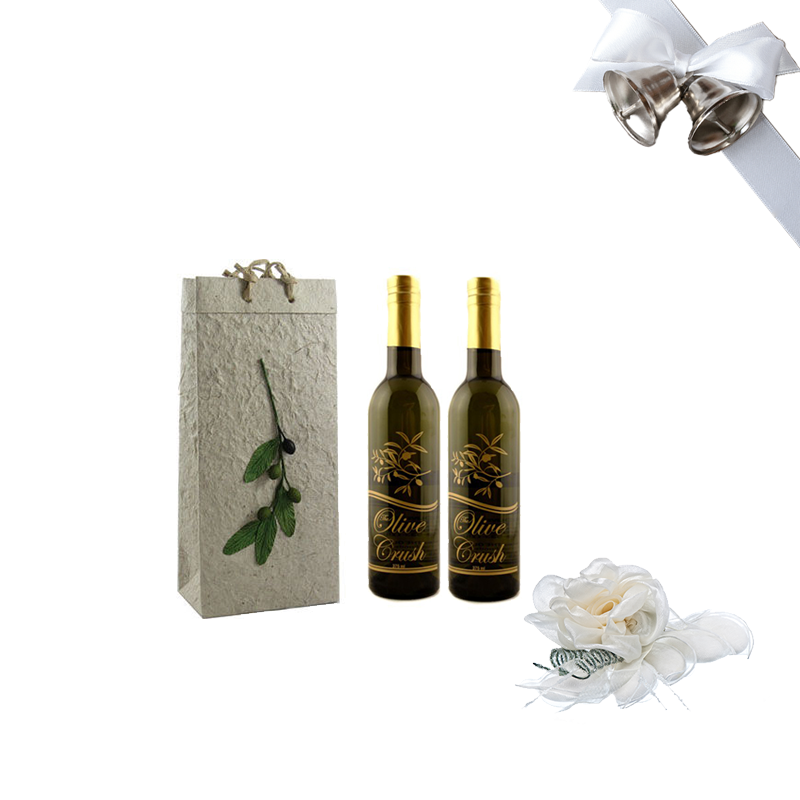 This is limited edition artisan produced Arbosana EVOO. 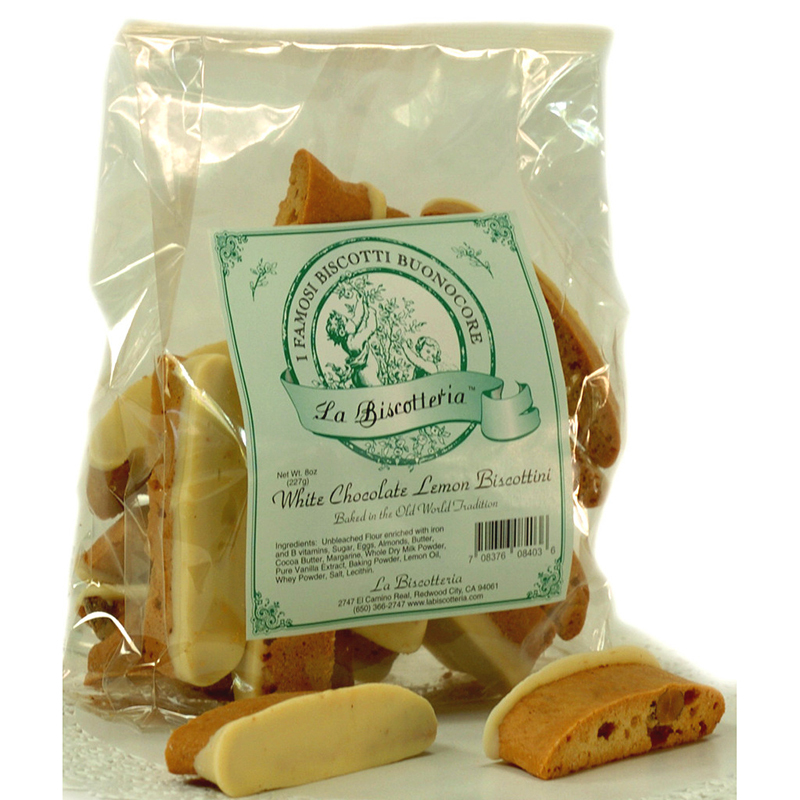 It has a nutty and fruity forward flavor with notes of green tomato and almond. Similar in many respects to Arbequina, it is more robust and has higher polyphenol levels and a touch more pepper in the finish. 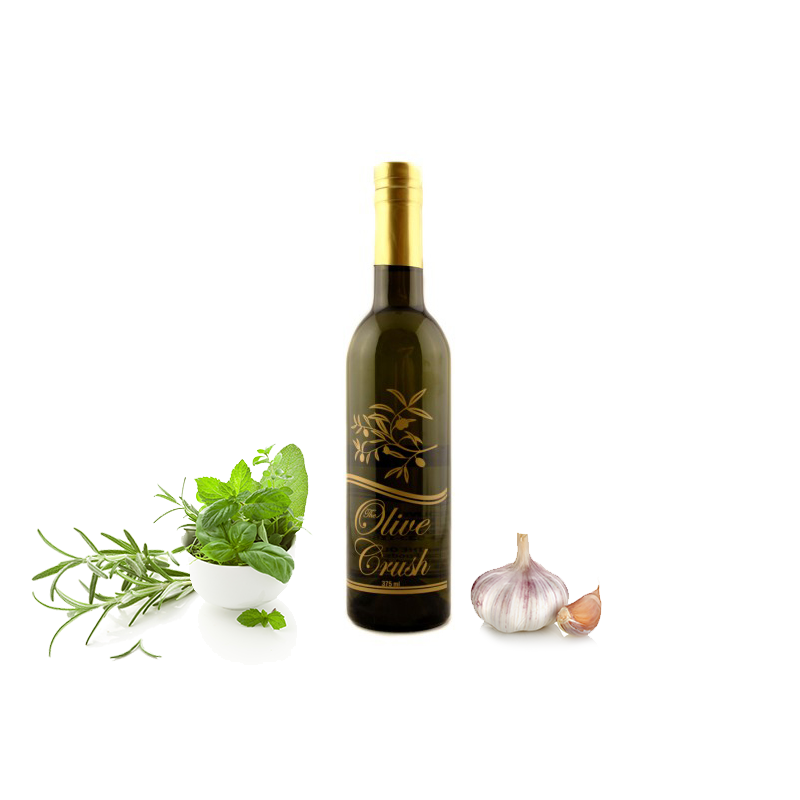 Tip: This exceptional EVOO serves as an excellent all-purpose oil, it will excel as finishing oil drizzled over a wide variety of foods. Try it over tomato-based salads, gazpacho and other cold soups and grilled mild to medium fish and shellfish like halibut, swordfish, shrimp and scallops. 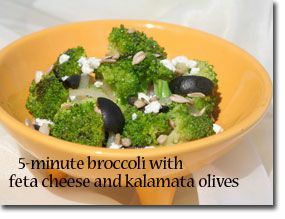 This recipe is a great side dish that is made using a healthy steaming method that makes broccoli taste great. With this recipe you will benefit from health-promoting sulfur compounds and get a healthy dose of vitamins and nutrients. Fill the bottom of the steamer with 2 inches of water. 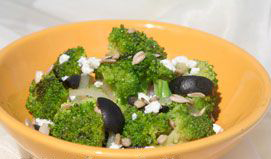 While steam is building up in steamer, cut broccoli florets into quarters. Peel stems and cut into 1/4-inch pieces. Let florets and stems sit for 5 minutes to bring out their hidden health benefits. Steam stems for 2 minutes before adding the florets. 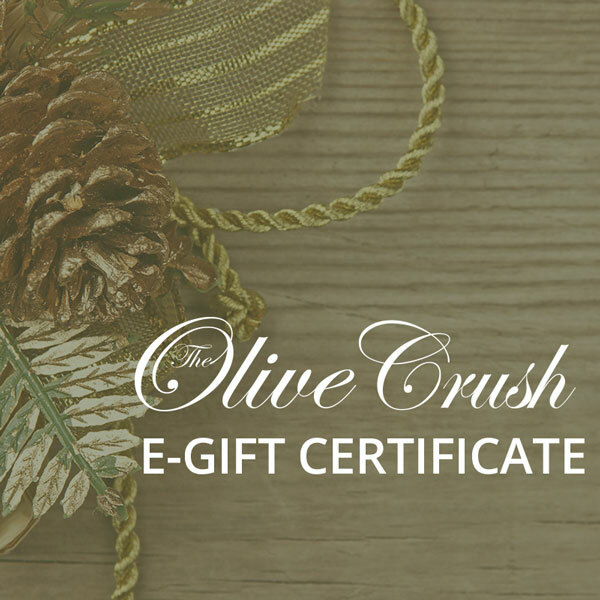 Olive Oil Competitions! 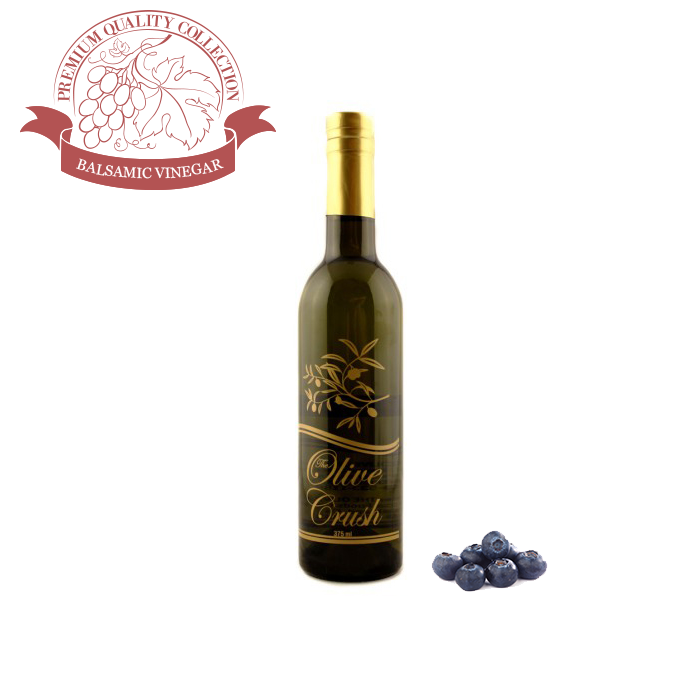 Nose exhibits pronounced tomato leaf and tomato notes while flavor is complex yet balanced with herbaceous qualities & notes of berry & sweet, aromatic spice. 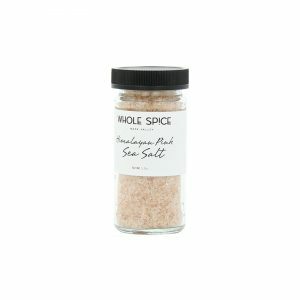 Himalayan Sea Salt is harvested from deep within the Himalayan Mountains. 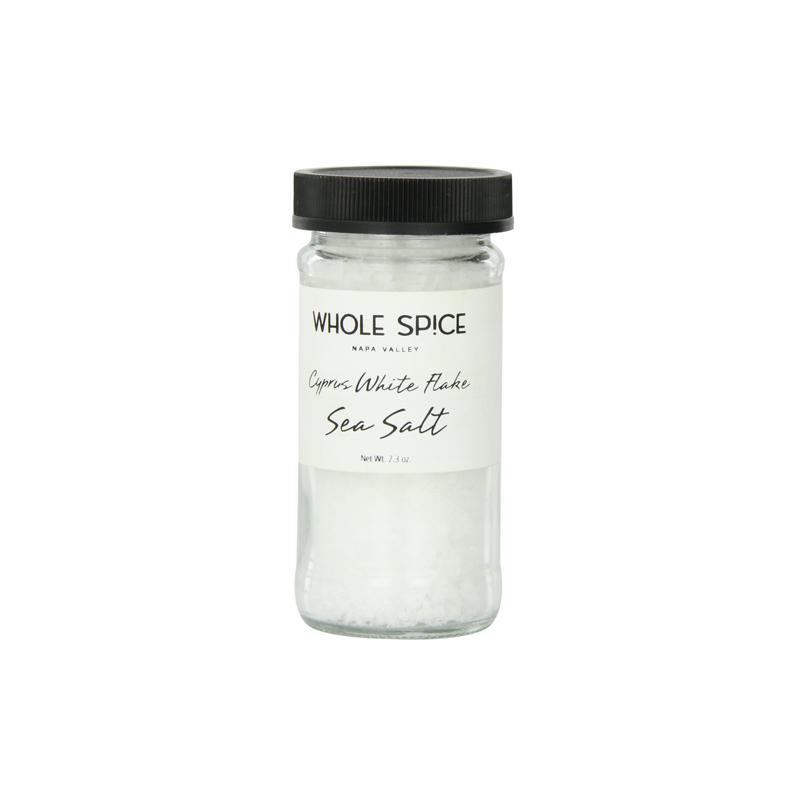 Containing a high mineral content, this sea salt is great for cooking, roasting, grilling, and finishing.